Imagine being able to log in and view your business’ up-to-date financial situation, from anywhere in the world on your laptop, iPad or iPhone. Xero is a clever and invaluable online accounting software that enables just that. Manage your cash flow, invoicing, payments, payroll, inventory, and more with one user-friendly system. Xero also integrates with over 400 other applications which facilitate nearly all aspects of business operation, including CRM and POS. Founded in New Zealand, Xero is now the fastest growing and most innovative accounting software out there and will help you manage and maintain your books – without any paperwork induced headaches. An essential role of your bookkeeper is to help you understand your present and future financial status, in particular your cash flow. In fact, poor cash flow management is one of the leading causes for business failure. Xero enables you to look, in real-time, at your financial position so you can make the right decisions for your business. When you envisage accounting software, images of outdated computer screens in black and white may come to mind. 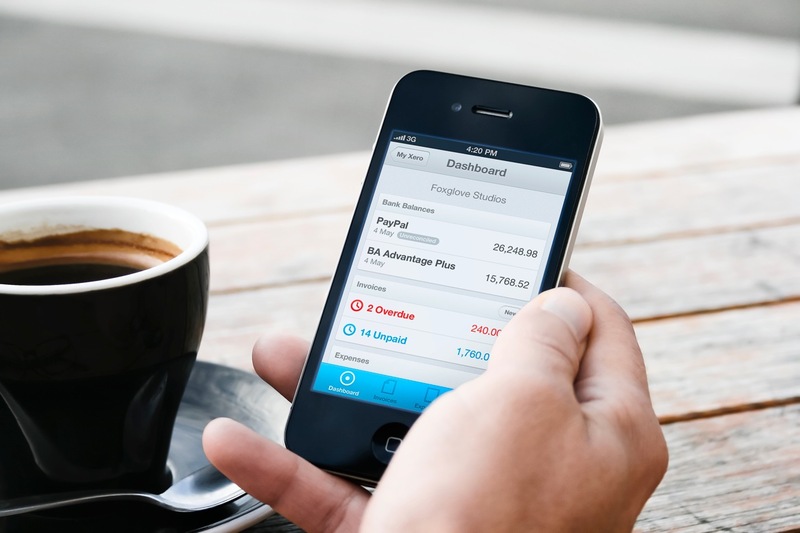 Xero brings something different to the table, and it calls it ‘beautiful accounting’. Clean, generally intuitive interfaces look right at home on the screen of your macbook or iPad. We use Xero to help our business clients take control of their business’ financial information, and allow them the flexibility to manage their business using up-to-date data from virtually anywhere. Xero is just another way we aim to assist our clients increase profitability and become more efficient.